Join us Monday, February 22nd for Mary Vigue, Executive Director of Say Yes to Education Guilford. Say Yes to Education Guilford, the non-profit partnership that has committed to provide Guilford County Schools’ students with access to college and other post-secondary scholarships, as well as support services in kindergarten through grade 12, announced the appointment of Mary F. Vigue as the chapter’s Executive Director. 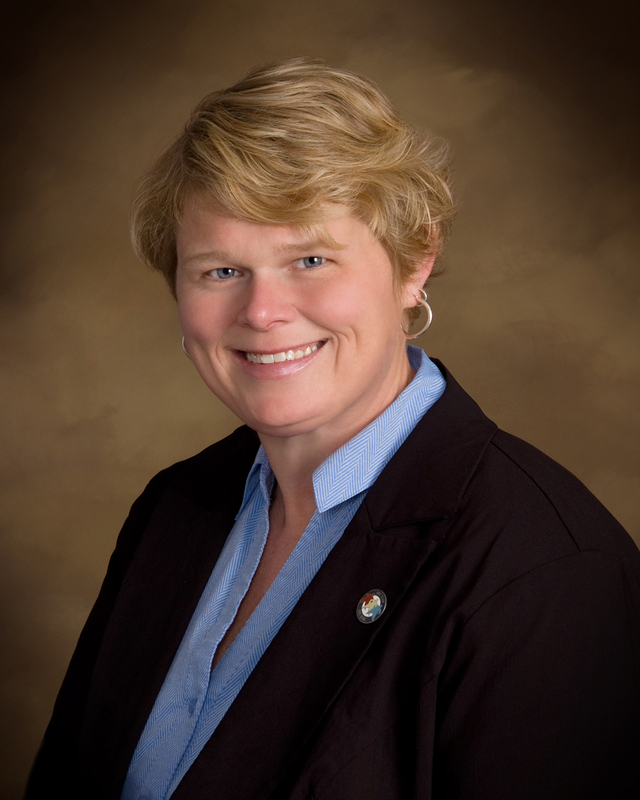 Vigue has been Assistant City Manager of the City of Greensboro since November 2014. For nearly a year prior, she served in an interim capacity in that role. She has also been a Budget and Management Analyst for the City of Greensboro, as well as Assistant to the City Manager. 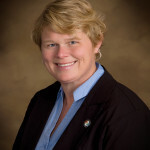 She holds a Master’s Degree in Public Administration from the University of North Carolina-Chapel Hill, and Bachelor’s of Public Administration from Florida International University in Miami.